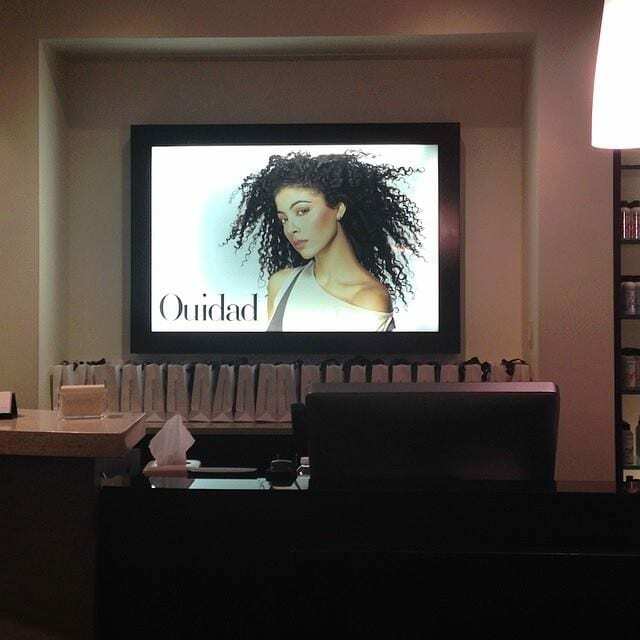 Metropolis is now a Ouidad-Certified Salon! 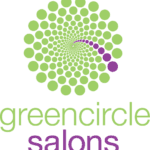 We are so excited to offer the Ouidad Carve and Slice Haircutting Technique at Metropolis Spa Salon. Silva, Tanya, Tammy, Mitra, Pam, Nicole have all been certified!